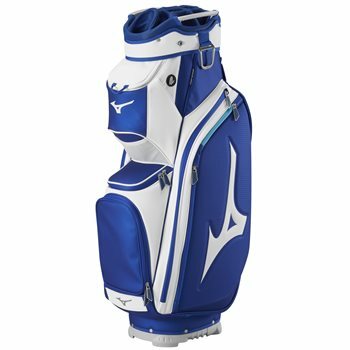 This premium cart bag is made with soft materials, strong zippers and a lot of storage options. It includes a side cooler pocket to make sure you stay refreshed on the course. The removable ball pocket panel is convenient for any balls you lose on the back nine.